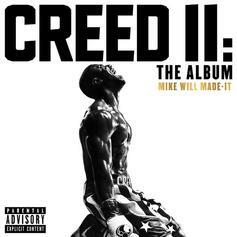 Lizzo receives some help from Missy Elliott and Gucci Mane. 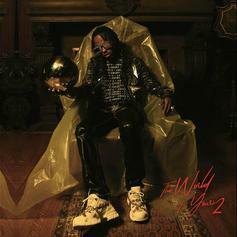 Rich The Kid Releases Sophomore Effort "The World Is Yours 2"
The anticipated release is finally here. 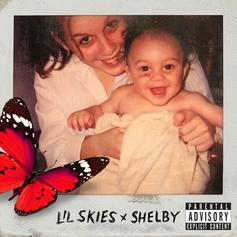 Stream Lil Skies' New Album "Shelby"
Featuring Gucci Mane, Gunna & Landon Cube. 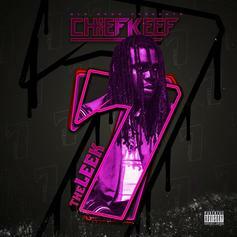 GLO Gang in the building. 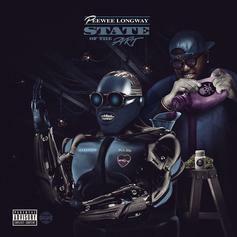 Listen to a piece of art. 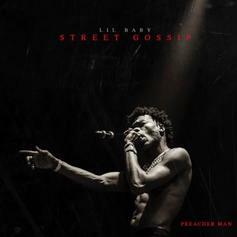 Lil baby delivers more fire. 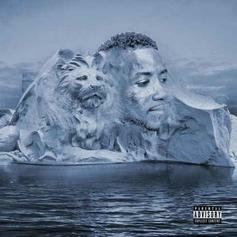 Nas, J. Cole, Rick Ross, Quavo, Pharrell, Lil Wayne, YG and more feature. 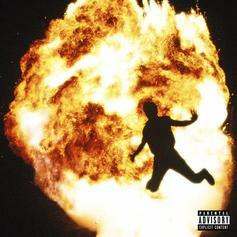 Metro Boomin Grabs Travis Scott, Young Thug, Gunna, & More For "Not All Heroes Wear Capes"
Metro Boomin is the hero we needed. Asian Doll Reps 1017 Records On "So Icy Princess"
Winter comes early on Asian Doll's "So Icy Princess." 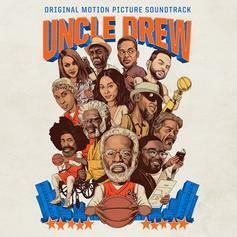 Stream The Soundtrack To "Uncle Drew"
Featuring ASAP Rocky, Gucci Mane, Logic, G-Eazy, ASAP Ferg, 2 Chainz, & MANY more. 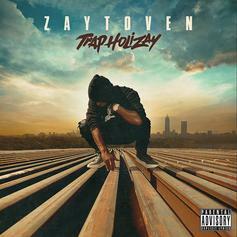 Stream Zaytoven's Star-Studded New Project "Trap Holizay"
Zaytoven drops off his star-studded new project "Trap Holizay" featuring Future, Gucci Mane, 2 Chainz & MANY more! 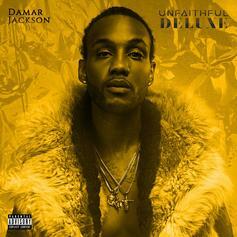 Damar Jackson Adds Gucci Mane and Moneybagg Yo To Deluxe Editon of "Unfaithful"
Damar Jackson recruits some hip-hop heavyweights for "Unfaithful (Deluxe)." 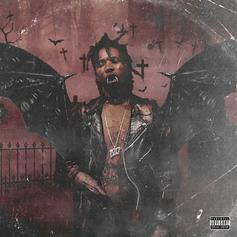 Lil Wop Delivers His Spooky-As-Hell Project "Wopaveli 3"
Lil Wop delivers some horror movie music. 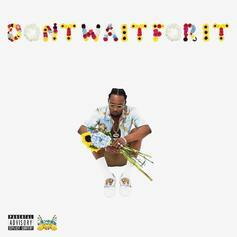 Rob $tone has come through with his debut. 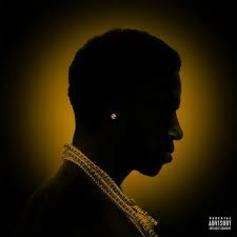 Gucci Mane releases his second project of the year, "Mr. 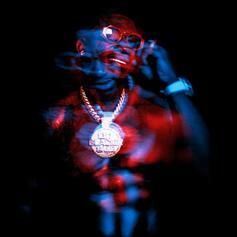 Davis." 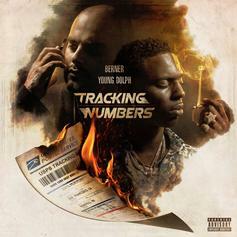 Berner and Young Dolph link up for the collaborative "Tracking Numbers." 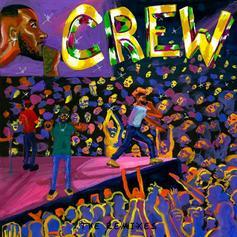 Goldlink has packaged the 'Crew' remixes into one. 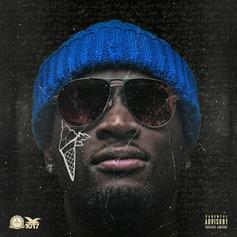 Stream Ralo & Gucci Mane's new joint project "Ralo LaFlare."